Are you ready to travel with our hero Virginia to Barsoom, where he will meet the Shark Jeddak, Tars Tarkas? Will our hero be able to stop Sab Than and the Theres and find love with the Helium Princess, Dejah Thoris? Did reading that make your head hurt? Well we watched over 2 hours worth of it for your listening pleasure. Enjoy! Also Bryan Cranston is there... 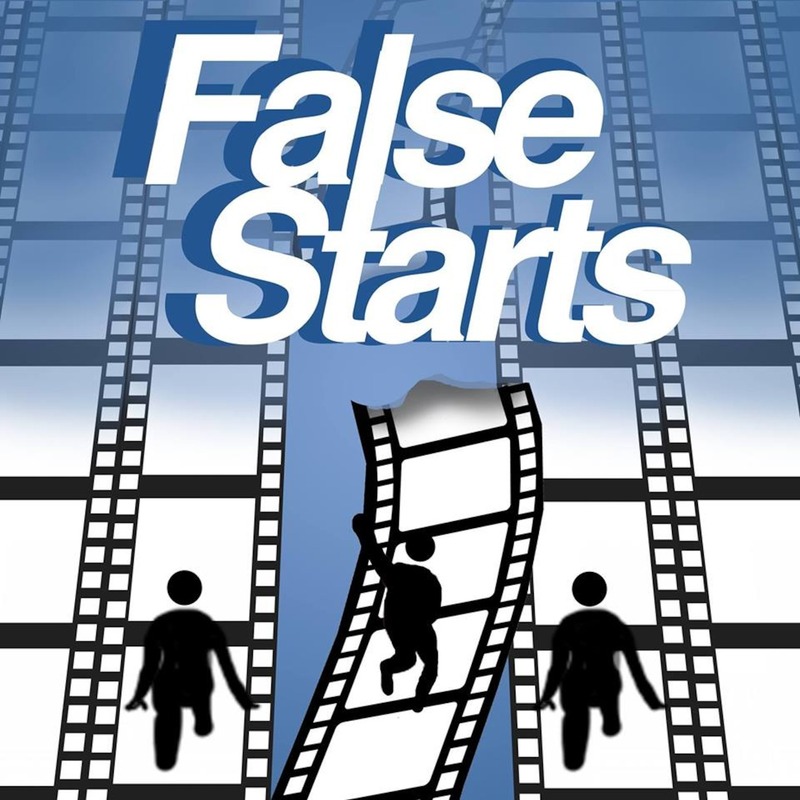 Follow us on Twitter and Facebook @FalseStartsPod and please remember to subscribe and review.